Archie's got his sights set on a new girl, but how should he go about winning her over? 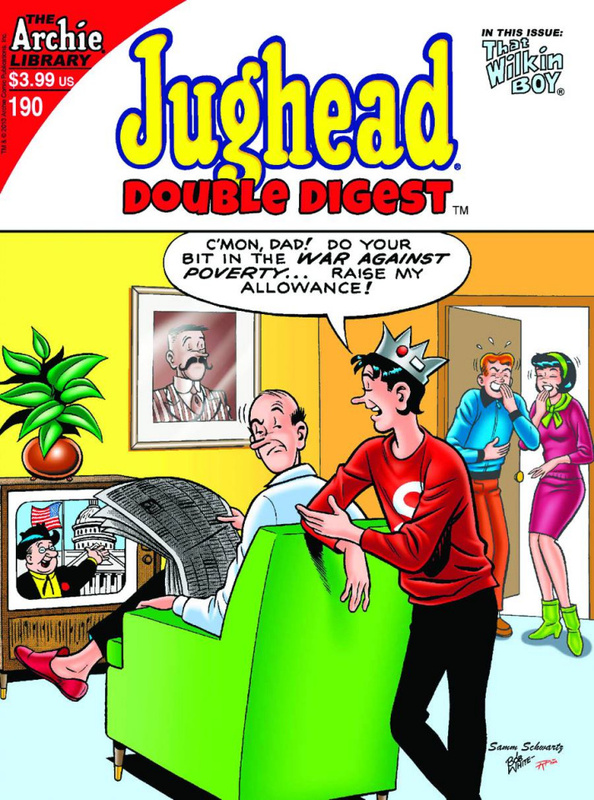 Jughead warns that whatever he does, under no circumstances should he follow the advice of Trula Twyst. That will end in nothing short of disaster! Find out if Jug is right at the conclusion of "Advice Times Twice," the first of many stories starring Archie's best pal.